David Clement, North American affairs manager for the consumer-advocacy group Consumer Choice Center, called the size of the fine "incredibly cruel and overly punitive." 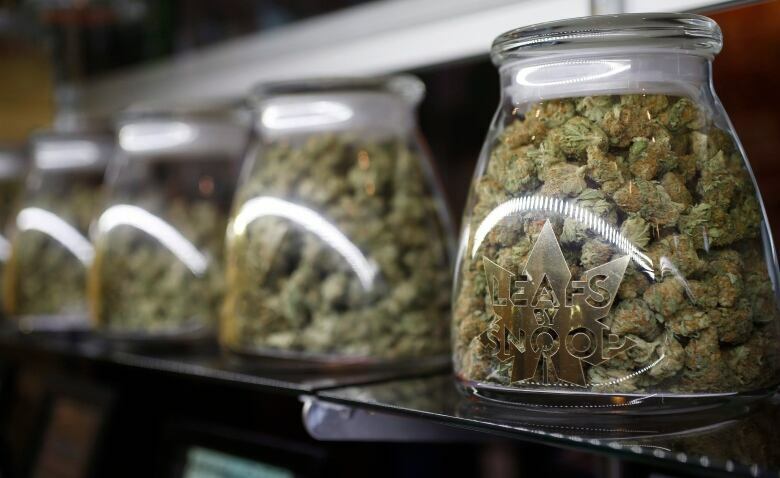 "Realistically, if someone violates the homegrown law, they're not really harming anybody. In theory, they may be harming themselves, but cannabis is going to be legal so that should be out of the question," Clement said in an interview on CBC Manitoba's Radio Noon. "The fine doesn't match the infraction." Under federal law, Canadians would be able to grow up to four cannabis plants at home. But Manitoba rules will prohibit the growth of any cannabis at home at all. 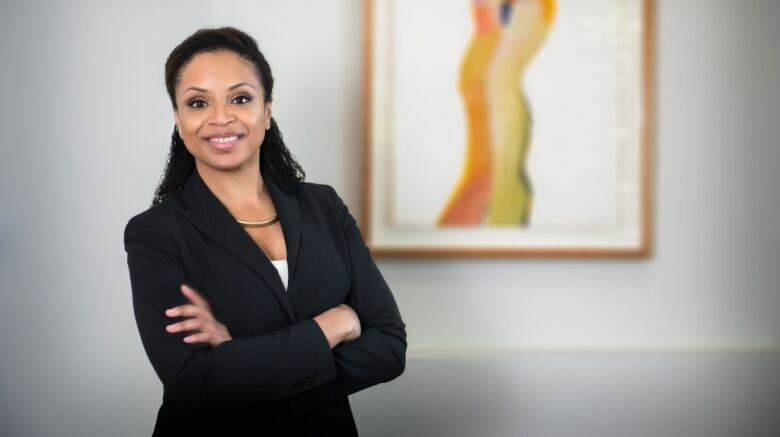 Annamaria Enenajor, a Toronto-based lawyer specializing in criminal, constitutional and regulatory law and the campaign director for the Campaign for Cannabis Amnesty, said the province is veering into sticky constitutional territory by imposing an "incredibly large" fine. According to the constitution, provinces aren't allowed to legislate criminal offences — that's left to the federal government and the Criminal Code. Instead, provincial legislation can only be regulatory in nature, she said. To determine which is which, courts look at a variety of factors, including whether failure to follow a provincial rule would result in punitive measures. If so, the legislation may be considered a criminal law, Enenajor said. Courts may also ask if the province's law is more concerned with legislating the possession of the property itself, or mitigating harm caused by possession of the property. The right of provinces to legislate the latter was upheld in a recent B.C. Supreme Court decision on drunk driving laws in that province, she said. "So the question is, is what Manitoba is attempting to do actually something that it's not permitted to do under our constitution, which is to create actual criminal laws?" Enenajor said. "Looking at that number, is it something that is merely a fine, or is it so punitive in nature that it constitutes the creation of a criminal offence?" 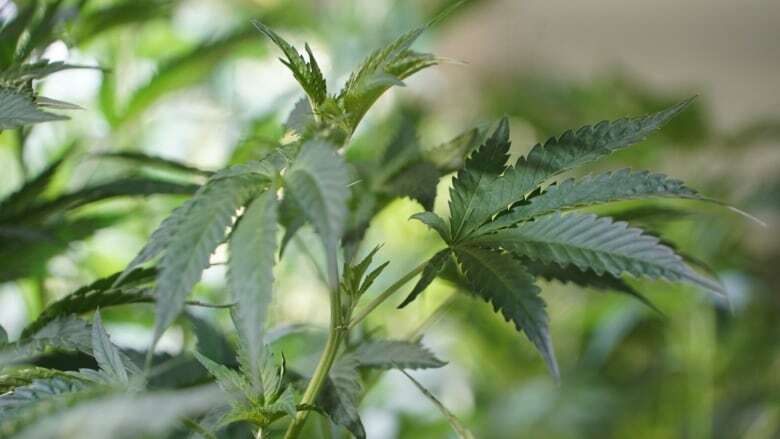 A spokesperson for the province said in an email the province is standing with the Canadian Association of Chiefs of Police in banning cannabis production at home. The association spoke out against homegrown cannabis in recommendations it made to Ottawa in February 2017, saying law enforcement would struggle to keep it off the black market. The spokesperson compared homegrown cannabis to producing liquor at home, which — with the exception of making wine or beer — remains illegal due to health and safety consequences, she said. The fine for growing cannabis at home is the same as producing liquor. "We stand with [the association] on this issue, which is why we have prohibited home cultivation and set a fine that we believe will encourage Manitobans to follow the law," the spokesperson wrote. But Enenajor said she thinks the rule may actually lead to more cannabis on the black market. "Restrictive access leads to underground purchase and leads to a black market," she said. "There's no reason to believe that that wouldn't happen in jurisdictions where, even though cannabis has been decriminalized by the federal government, there is still a whole plethora of municipal and provincial legislations that very greatly restrict access." There's also been concern that the fine will disproportionately fall on racialized and marginalized groups, perpetuating inequities in the justice system shown under existing cannabis laws. "We know from some of the policing data from major Canadian cities that vulnerable folks, particularly young men of colour, black, racialized men and Indigenous men, receive more possession charges," said Rebecca Haines-Saah, assistant professor of community health sciences at University of Calgary. Like Enenajor, Haines-Saah said she's concerned enforcement of the homegrown ban will continue to follow that pattern. "We know that people of means and of privilege and of money don't [as] frequently have police in and around their residences as vulnerable people," she said. "Many people with private property will probably skirt the law if they want to and have a cannabis plant. I worry that, like our other laws around cannabis, it will be the vulnerable people who are penalized and receiving tickets." While some of her public health colleagues are staunchly against permitting homegrowing on the grounds it's too hard to monitor and enforce and could be exploited, Haines-Saah said she remains neutral on the subject and hasn't seen evidence it will be a problem. U.S. states like Colorado that have seen spikes in cannabis black markets following legalization aren't comparable, she said, because they're surrounded by jurisdictions where cannabis remains illegal, creating a market for homegrowers in the state. Instead, Haines-Saah said she wants to see provinces collecting thorough data on how their varying laws are applied, in the hopes different jurisdictions can learn from each other. "I don't think we're going to get it perfect right out of the gate," she said. "There's going to be these gaps and inconsistencies and there's going to be things that we thought would work in terms of preventing harm, and we may need to tweak those as we go."